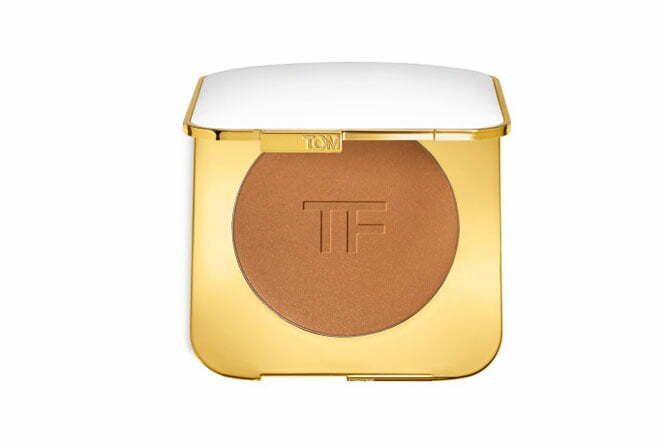 When it comes to makeup mastery, it really is all about that base. Whether you’re opting for a dramatic date-night smokey eye, a pop of colour for your office Christmas party, or a no-makeup makeup look, success lies in flawless skin. If you, like most of us who aren’t Beyonce, don’t wake up flawless — never fear. Complexion perfection is achievable in just three minutes thanks to this tutorial from Makeup Artist Michael Brown. Ready, steady, beauty…. 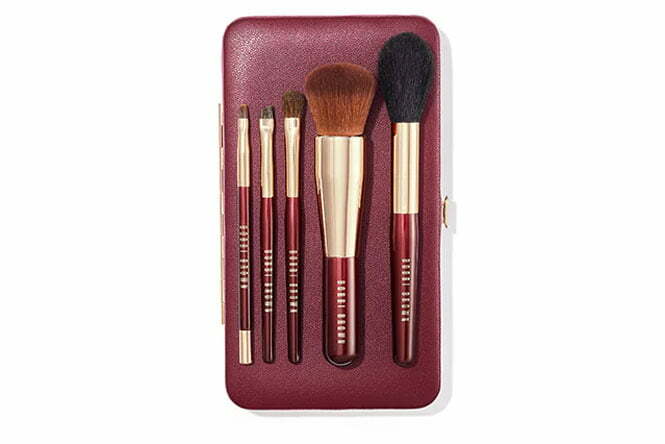 Brush on your best face yet for smooth, even coverage in an elegant travel bag. 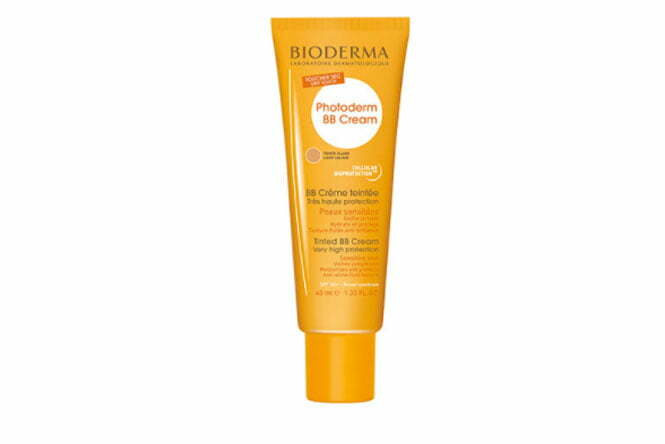 The ultimate product for saving face after a long day in the sun. 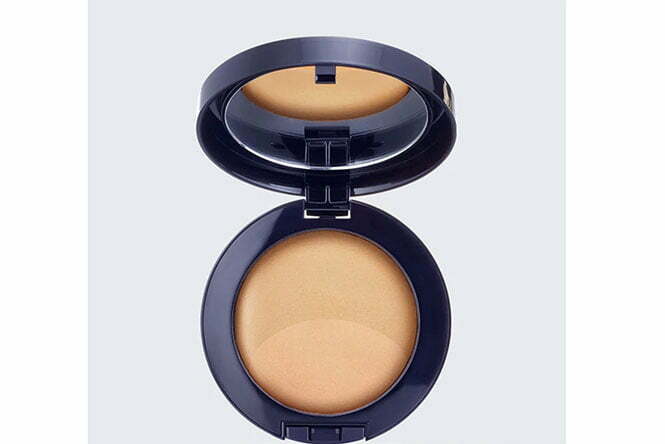 For sheer, perfecting coverage with in-built sun protection for an everyday gleam. 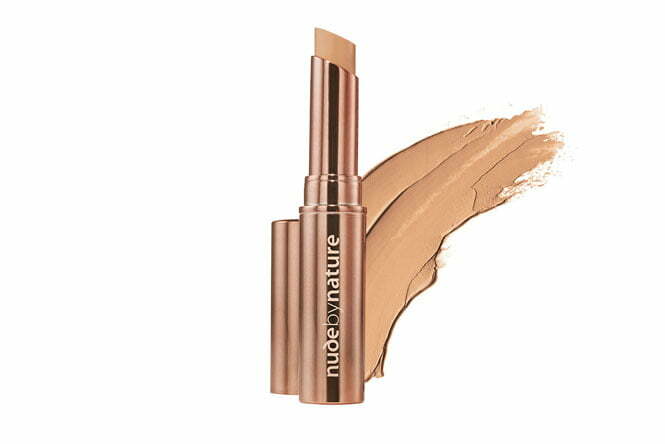 For a natural, luminous finish – no sun required!